Visual analytics provider Tableau Software just honored its channel and technology partners with a series of awards during its Partner Executive Kick-Off event in Seattle. 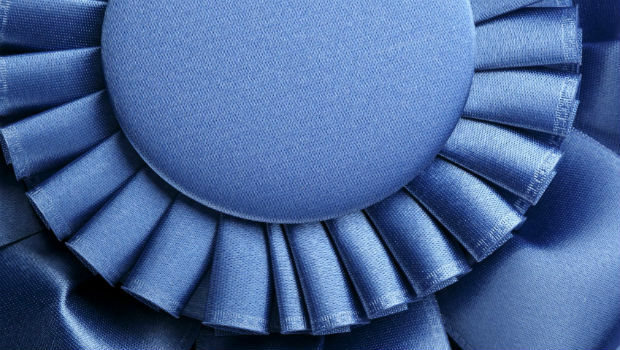 Be sure to read our most recent compilation of “Top Partners: Best of the Best,” featuring channel partners and suppliers recognized for their achievements with numerous companies in the industry. 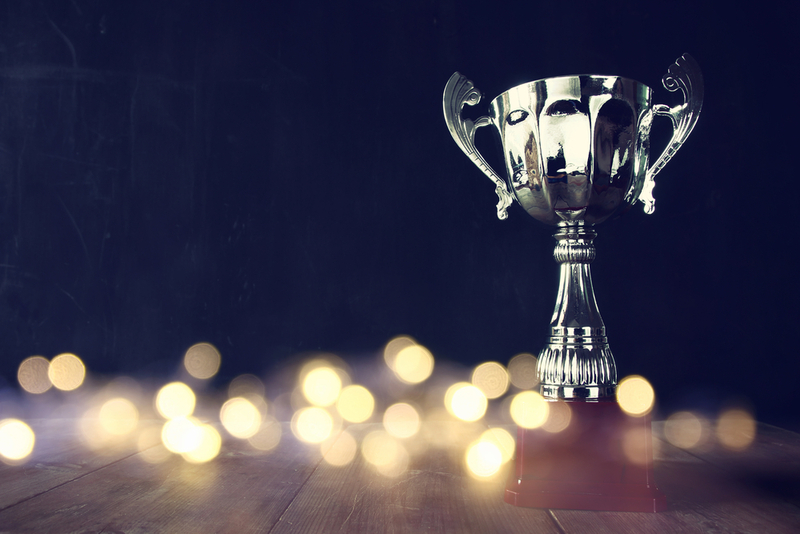 Cumberland Group earned Avnet's top award for the U.S., while Stoneworks Technologies garnered a similar honor among its peers in Canada. We have the full list. Trend Micro recognized top-performing partners at the company’s 2015 Global Partner Summit this week. WWT has been named Opengear's Partner of the Year. 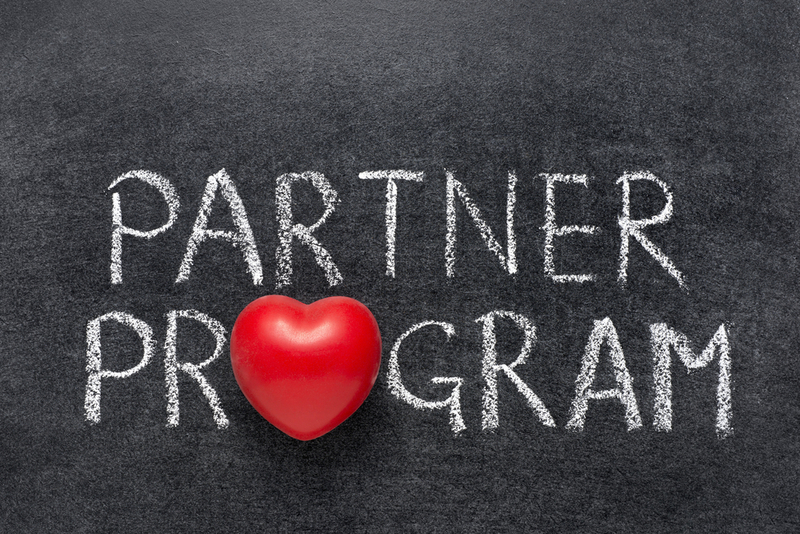 The Alation Partner Program launched with a select 12 partners.